Happy 25th Birthday, Wendy Makin Bridal Designs! Thanks to an unwavering commitment to timeless elegance, bridal designer Wendy Makin is now celebrating 25 years of her much-loved, eponymous label! Needless to say, we’re big fans. 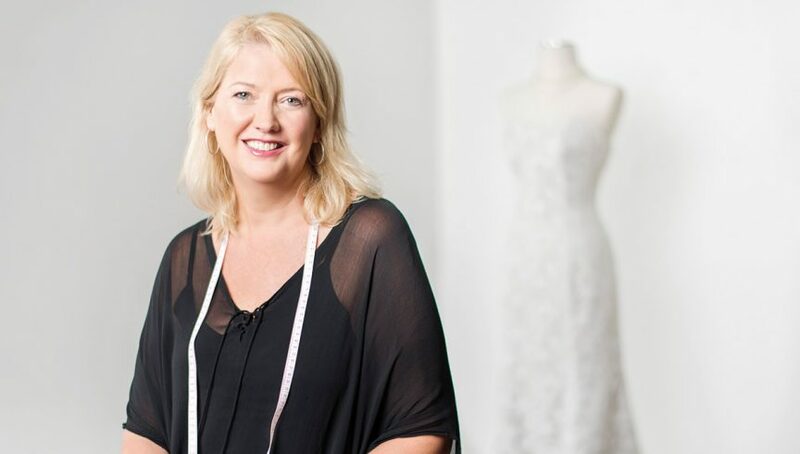 From outfitting the best-dressed dolls in the neighbourhood to cracking the coveted UK bridal market, Wendy Makin admits she has “bridal in my blood.” Wendy Makin Bridal Designs launched in Brisbane in 1993, and the label garnered instant acclaim for its easy elegance. 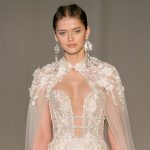 Championed by her biggest fan, husband Geoff, the designer went from strength to strength, winning a string of awards, launching a diffusion line, and being enthusiastically embraced by brides both at home and overseas. We caught up with the designer to talk career highlights, setting trends and her latest exciting commissions. Big congratulations to you and Geoff on 25 years! How are you celebrating? With beautiful new collections which launched in stores in July. We also have a couple of offers and competitions for our brides so keep an eye on social media! So many budding designers dream about starting their own label. How did you make it happen? In 1993 the company I worked for was forced to close and I negotiated to buy some machinery and general equipment to start Wendy Makin Bridal Designs. I changed the look I had been doing completely, in favour of easy to wear, elegant designs in softer, flowing fabrics and more quality, less fussy laces. It was obviously what the market was looking for and my business grew quite quickly. Something I was very grateful for was the now-defunct RAQ Fashion Design Awards, which were televised. I had success in my second year of entering, and that continued throughout the years. I still have brides say to me they used to stay up to watch the bridal section when they were little, just to see my gowns. That’s very humbling. In an age of mass overseas manufacturing, is it true your gowns are still handmade locally? That’s correct, we’re very proud of that. All Wendy Makin Couture gowns are made in our East Brisbane atelier. We do manufacture our French Collection off shore, but the Wendy Makin gowns are still made here. Is there one style that embodies the Wendy Makin ethos? My style has always been ‘timeless elegance’. Whenever I design a collection, that is always forefront in my mind to ensure I’m true to this design ethic. As a hands-on designer, I still work day-to-day with brides which allows me to adapt. This is one of my strengths: I keep up to date with what brides are looking for and not just follow what others are doing. What’s next for Wendy Makin? 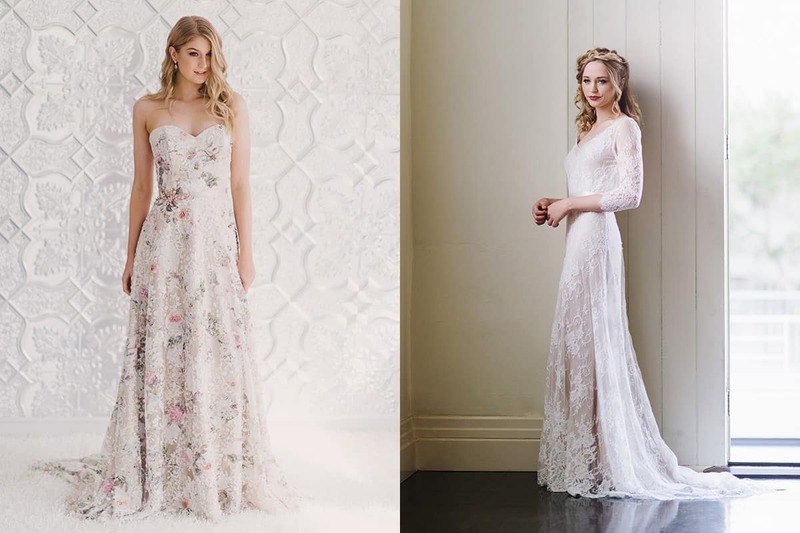 The UK is becoming a huge market for us so we will be looking to grow there as well as continuing to look after our Brisbane brides through the Wendy Makin and BellaDonna Studios. 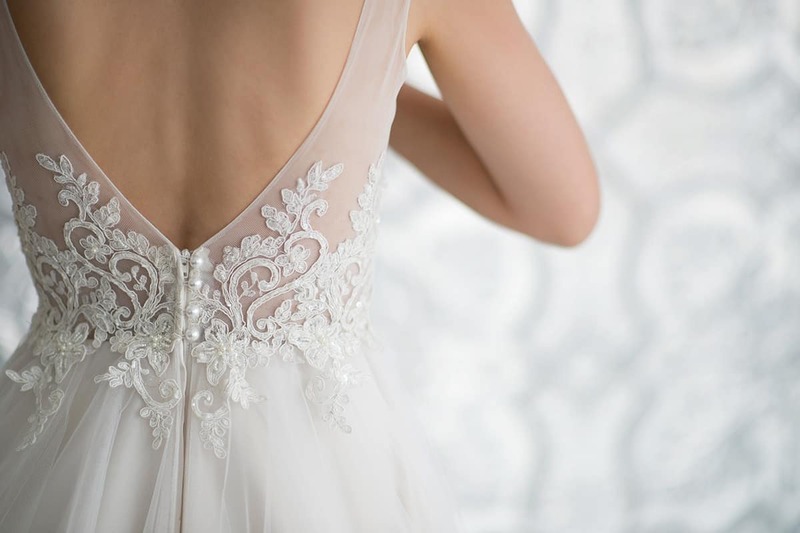 The French Collection has also been growing in popularity due to its easy-wear, modern look and we will continue to build on that to give brides what they want.